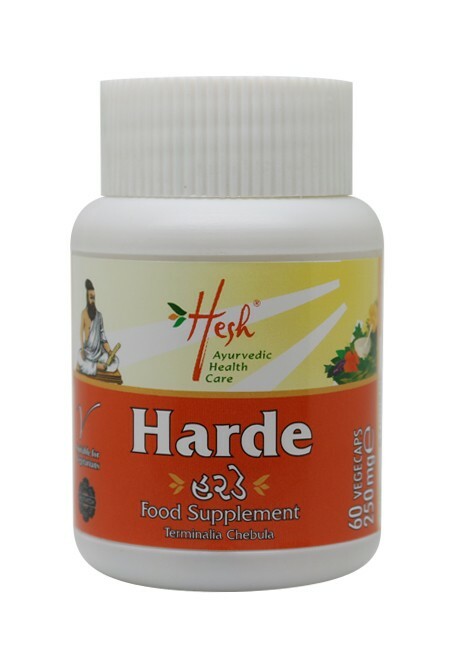 Detoxifying and weight management natural supplement. 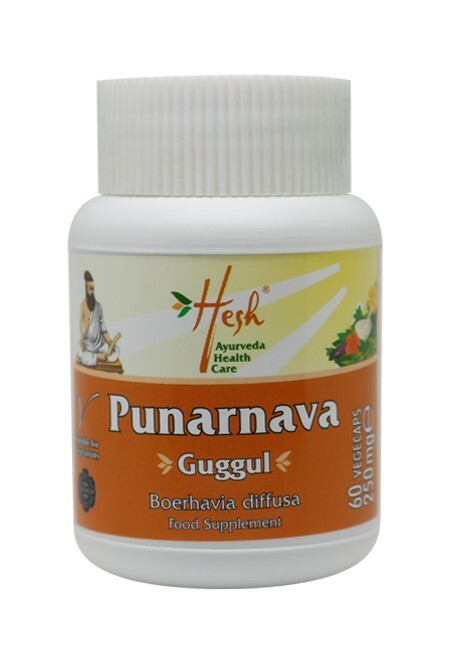 Terminalia chebula (harde), Terminalia belerica (beda), Emblica officinalis (amla), Balsamodendron mukul (guggul), Vege caps (HPMC). 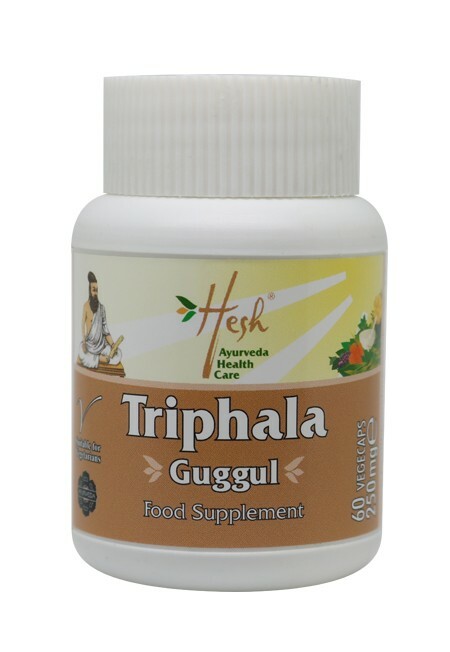 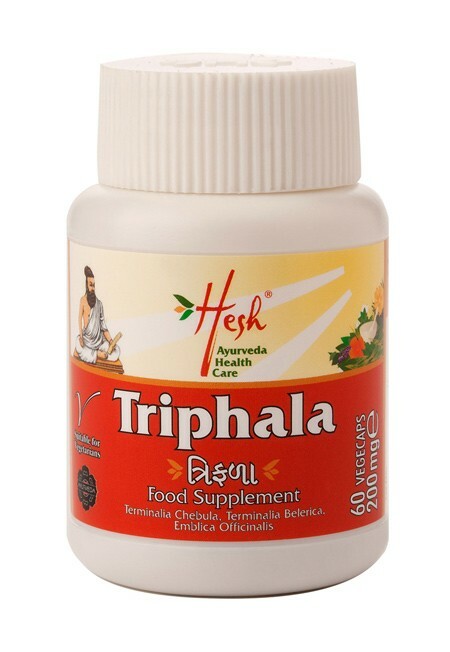 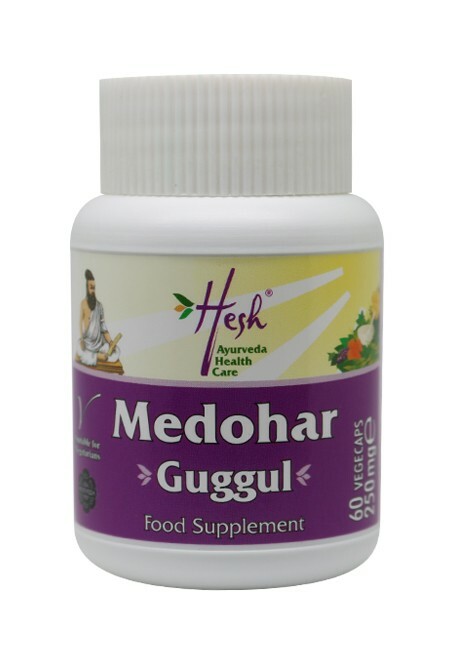 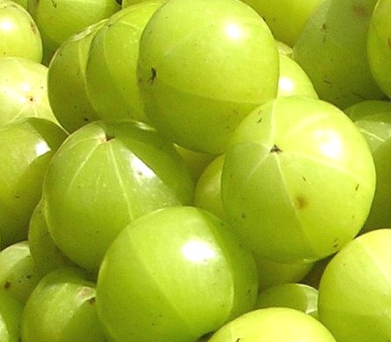 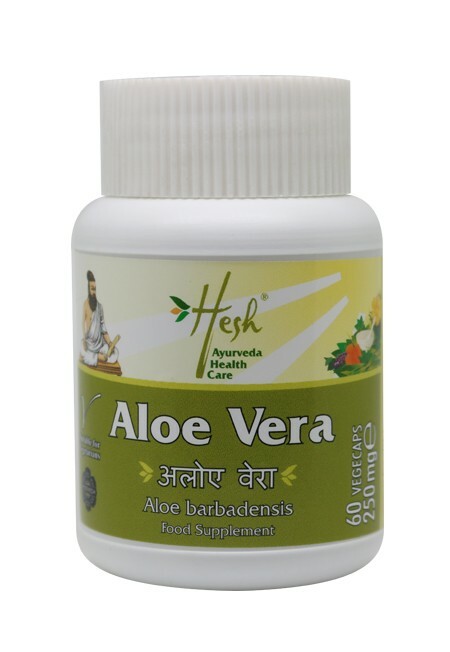 Triphala Guggul is a blend of three Indian herbal fruits: harde, amla and beda. 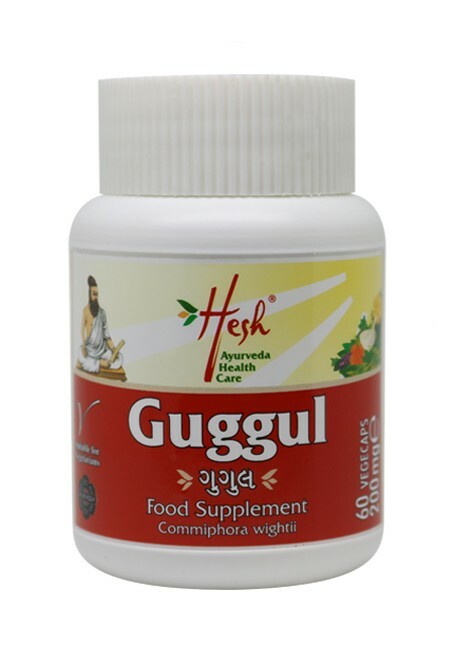 This combination aids the body in its natural cleansing process, especially in colon cleansing. 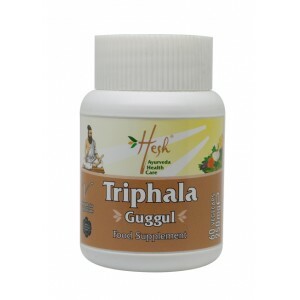 This potent combination of triphala and guggul can be used by people trying to lose weight, as it may help make the digestive processes work more efficiently.